Events in the tech industry this year played out against a backdrop of security concerns as home users and corporations alike scrambled to protect themselves against malware, while cyberespionage stirred up a geopolitical storm. Meanwhile, artificial intelligence was behind some of the biggest tech stories and trends of the year. Here in no particular order are the IDG News Service's picks for top stories of the year. Tim Cook may never attain the cult status awarded to the brilliantly charismatic Steve Jobs but under his steady guidance Apple has for years continued to produce products that strike us as signposts to the future. The iPhone X is such a device. Critics attacked it as a $1,000 toy for rich geeks, and privacy advocates freaked out about face recognition. But buttonless navigation, blazingly fast sensor detection, hands-free unlocking and the esthetic embodied by its gorgeous Super Retina OLED display have dazzled users. 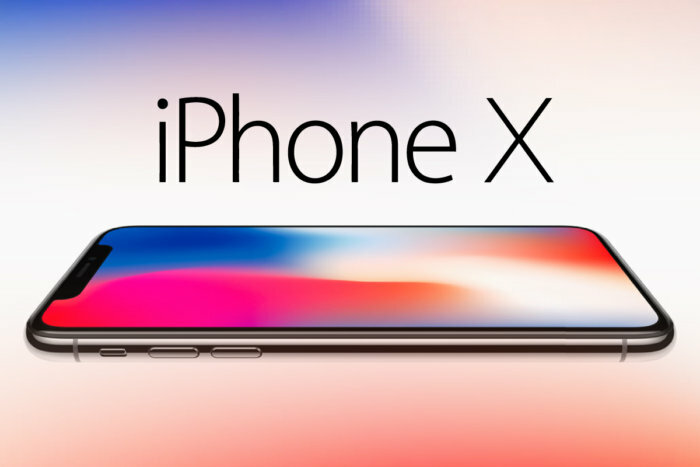 The iPhone X, unveiled in September, leaves the impression that 10 years of smartphone manufacturing experience resulted in a milestone device. Not a revolution, but pretty cool. Bitcoin, the most popular of the so-called cryptocurrencies, has had ups and downs since it was devised in 2009 by a mysterious developer going by the name Satoshi Nakamoto. 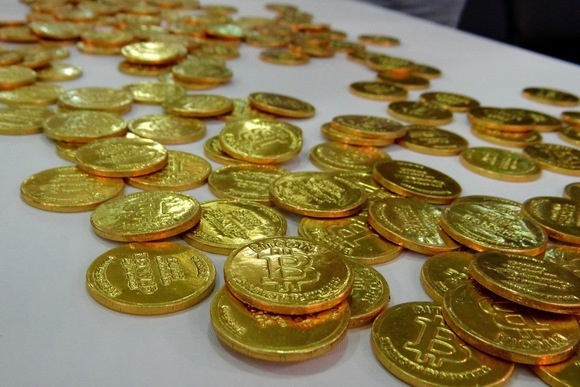 As speculators and tech faddists fueled buzz and value, bitcoins hit $1,000 four years ago, only to plunge again as hacks of bitcoin exchanges sparked security concerns. But the peer-to-peer, anonymous nature of the payment system has buoyed its popularity, boosting bitcoins to the $10,000 mark in November. Its lasting legacy may end up being that it essentially introduced the world to blockchain, the ledger system underpinning bitcoin, now embraced by tech and financial institutions as a platform for all sorts of transactional applications. 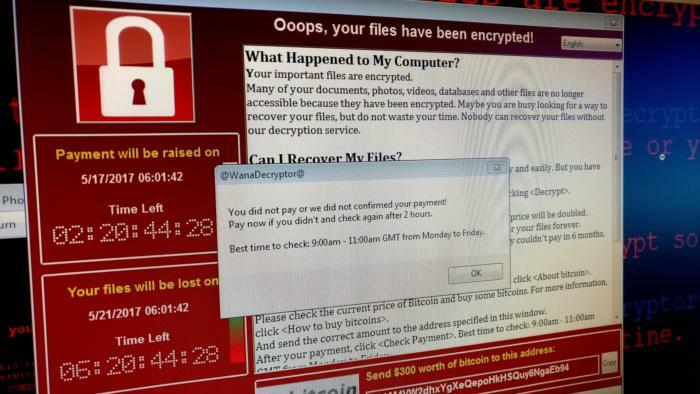 The WannaCry ransomware attack was first noticed on an otherwise typical Friday in May and within 24 hours had wormed its way into hundreds of thousands of mainly Windows computers in 150 countries, encrypting files and demanding ransom in bitcoins. Estimates for costs of business interruptions ran into the billions of dollars. The spy-tinged kicker: WannaCry leveraged a hacking tool that came from the U.S. National Security Agency and was apparently further developed by North Koreans . The sequel: A fresh strain of the Petya ransomware, exploiting the same vulnerability targeted by WannaCry, wrought havoc around the world just a month after WannaCry hit, another reminder to users and businesses to take security precautions. A document posted by the US government during the first week of January accusing Russia of cyberwarfare set the stage for bickering among governments, technology companies and politicians for the rest of the year. 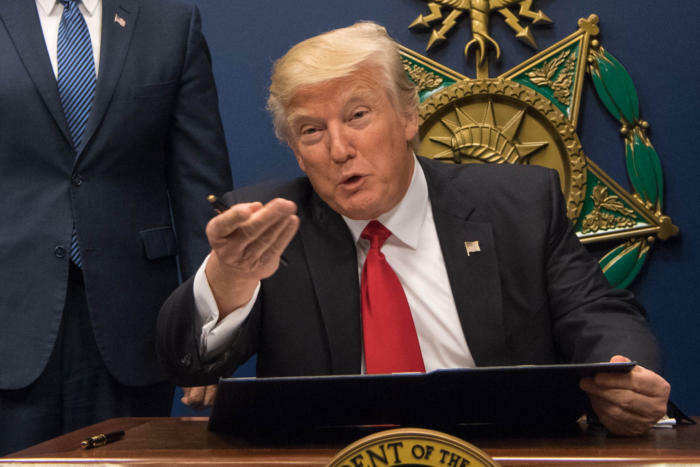 The report, a declassified version of a longer analysis by the Central Intelligence Agency, the Federal Bureau of Investigation and the National Security Agency, said that to influence the 2016 election, Russia used a mixture of cyberspies, state-sponsored media and paid social media users to boost Trump over Clinton. FCC Commissioner Ajit Pai, at an event in Washington, D.C., on May 5, 2014. 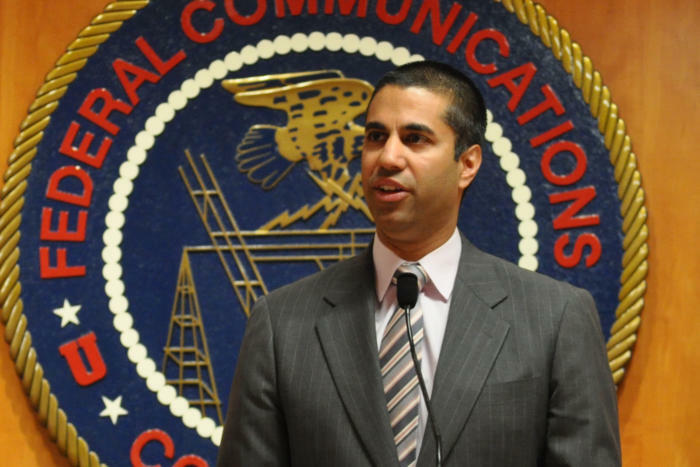 After being appointed by Donald Trump to head the U.S. Federal Communications Commission in January, Ajit Pai promised to roll back the the country’s 2015 net neutrality rules. He got immediate support from Republicans opposed to regulations, saying that competition will keep a lid on prices for everyone. Democrats and digital rights groups then proceeded to protest all year that without net neutrality rules, broadband providers can demand that websites pay for priority traffic routing, and small innovators will be left behind. But the FCC appears set to vote to kill net neutrality rules, in a case closely watched by regulators around the world who face similar issues. European flags in front of the Berlaymont building in Brussels, Belgium, on July 22, 2016. EU to internet giants: Pay your taxes! If corporations make a profit they may escape death, but the European Commission says they still have to pay taxes. In October the Commission ruled, in separate cases, that Amazon.com had to pay back taxes amounting to millions of dollars and that Ireland had failed to make Apple pay billions of dollars in taxes. It also unveiled reforms to the way value-added tax (VAT) is collected that will affect businesses selling online across the EU. It was a warning shot for multinationals operating in Europe and seeking to optimize the rates of corporation tax they pay by allocating profits to entities not directly involved in the provision of the goods or services to which the profits relate. It’s a thorny issue that the U.S. and other countries are dealing with in their own tax reform legislation. 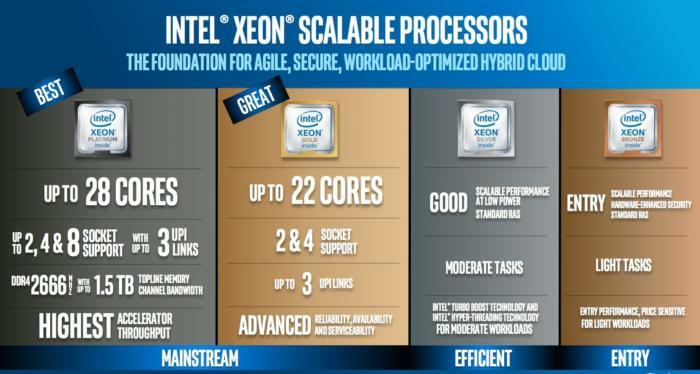 Intel's Scalable Processor line has four tiers. Intel’s Xeon Scalable Processor Family, released in July, was the company’s biggest advancement in its data center platform in a decade, and came in the nick of time. Intel’s had a lock on the server-chip market for years, with well above 90 percent market share, but data centers and hyperscale web providers, facing ever-expanding cloud traffic and huge AI data sets, are looking for alternatives. Competitors to the re-architected Xeon family released this year include AMD’s Epyc x86-based system-on-a-chip; Qualcomm’s ARM-based Centriq 2400, and IBM’s Power9. While it will take months before we see how all these new rivals do in the market, it looks like it’s (finally) a brand new game for system processors. 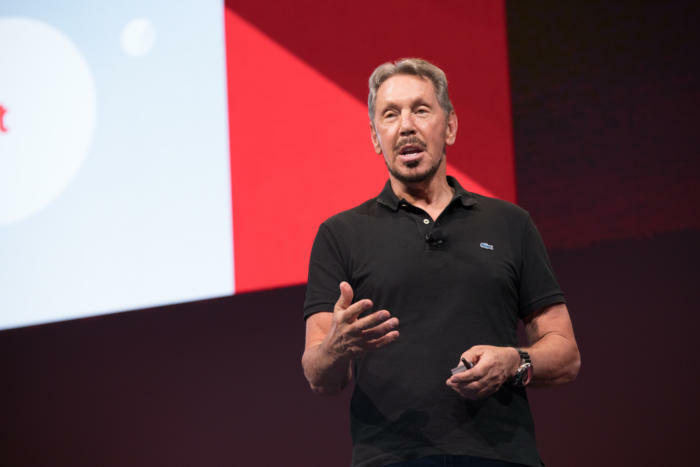 Larry Ellison at the OpenWorld 2017 keynote in San Francisco. Enterprise users are accustomed to Oracle CEO Larry Ellison's bluster, but his October announcement at the opening OpenWorld keynote of the company’s Autonomous Database Cloud, powered by Oracle Database 18c, offered a glimpse of a future where machines fix themselves, with no human intervention. The database is designed to use AI techniques to do self-maintenance, optimizing workloads, installing security patches and doing routine maintenance while experiencing only 30 minutes of downtime a year. That’s a tough work ethic for a human to follow. Facebook also has a larger, more visually interesting page set up to suggest Pages to follow. Following revelations that Russians exploited social media to affect last year's U.S. elections, Facebook, Google and Twitter were literally called into account by Congress at a November hearing on how false stories came to circulate via their networks. 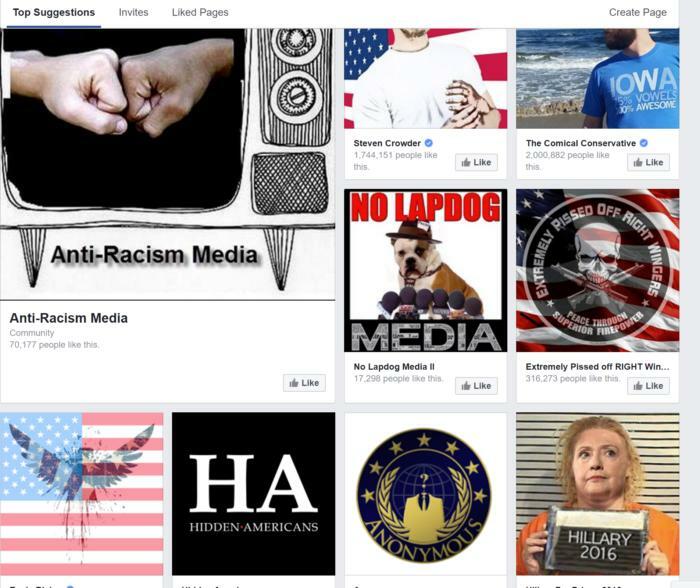 In 2016 Facebook’s Mark Zuckerberg initially downplayed the effect of fake news on the presidential election, but it’s increasingly apparent that false stories on the internet have fueled the flames of cultural and political antagonism in the U.S. and around the world. Meanwhile, countries in Europe that had their own big elections this year, including France and Germany, worked with Facebook and Twitter on initiatives to combat fake news. 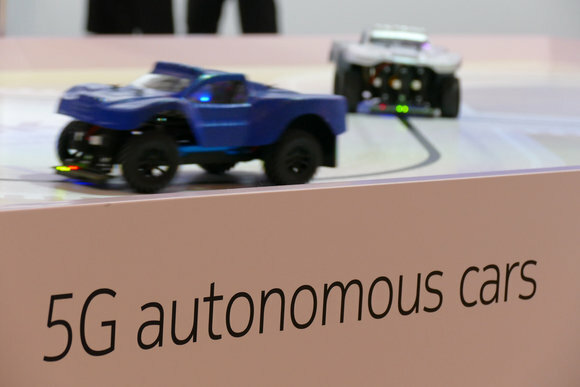 A booth demonstration at Mobile World Congress shows models of autonomous cars to illustrate potential capabilities of 5G mobile technology, in a file image taken on Feb. 25, 2016. Intel’s move to acquire Mobileye, a provider of computer vision technology expertise, should accelerate innovation and position Intel as a leading provider in the fast-growing market for highly and fully autonomous vehicles, also pursued by Google, Tesla and Apple. The move reinforces the importance of AI, needed to guide the cars, and also the willingness of tech companies to pay big bucks for hot technology, especially in the machine-learning and mobile markets. The trend was highlighted by Broadcom’s launch of a $105 million bid for mobile chip maker Qualcomm that, if successful, will be the biggest M&A deal ever in tech.